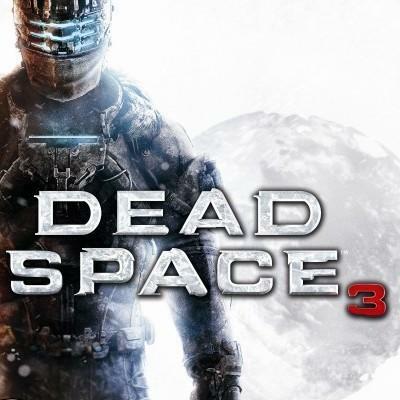 Dead Space 3 allows an unlimited supply of weapon options for gamers to create their own tools of destruction with. To show off the new mechanic, Visceral Games’ held a contest to see which fan could create the most unique and useful weapon, and the winner, Caleb Mendoza, will have his likeness placed somewhere in the game. Visceral also released a trailer showing off the depth of Dead Space 3‘s weapon customization as well as Mendoza’s award-winning firearm, the HUN-E1 BADGER, taking its name from what the Guinness Book of World Records calls “the most fearless animal in all the animal kingdom.” You’re gonna need that fearless confidence because Dead Space 3 looks just as terrifying as the previous two games. Mendoza claims his creation is “capable of shooting flaming rivets at all unfortunate to be in front of it.” From the trailer, it looks like a flaming shotgun, which I suppose is kind of cool, but this is coming from a guy who goes 100% Plasma Cutter every time. Have an idea for a gun for when you buy your copy of Dead Space 3? You’ve got enough time to plan it out, because the game will be released on February 5th for PC, PlayStation 3 and Xbox 360.